When you own a business, the artwork that hangs on the walls and the layout of the workplace may not be a top priority as you manage the operations of the space. Although the interior design of the office may not seem to be important, it has a significant impact on those who spend time in the area each day. Here are a few reasons why you should begin caring about your business office interior design. Distractions that are present in the office can make it difficult for your employees to remain focused on the task at hand. Whether a television is turned on or people are talking too loudly in the break room, it can be difficult to remain productive when multiple distractions are present. By improving the layout and the use of the space, you can help your team members stay focused, which will lead to the growth and success of your business. The layout of the furniture and the equipment that you use in the office will influence the level of safety in the environment. Creating the right layout is necessary to create a space that is functional and easy to navigate throughout the day. While sometimes employees might get hurt on a job, these are usually smaller injuries that aren’t too big of a deal. However, if employees experience a personal injury concerning a broken bone, the loss of a body part, a significant disfigurement, or permanent limitations, they could be within their rights to sue or to pursue workers’ compensation. Designing a safe office is necessary to avoid accidents and to protect your team from becoming injured. Fostering relationships in the workplace is essential because it allows your employees to establish trust with one another and to begin working as a team. Placing everyone in separate offices at a distance from one another can make certain individuals feel isolated and alone. 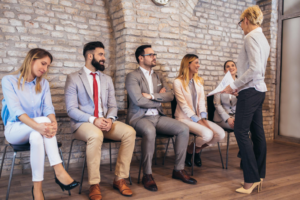 They may find it difficult to connect with other employees, which can affect their satisfaction with the job and which can lead to a lack of teamwork. 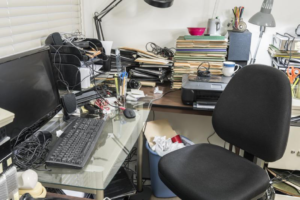 If your office is cluttered or looks neglected, then it can affect your reputation with your clients when they visit the space. The condition of your office is a reflection of your brand and should appear tidy and organized to ensure that you impress your partners and clients. 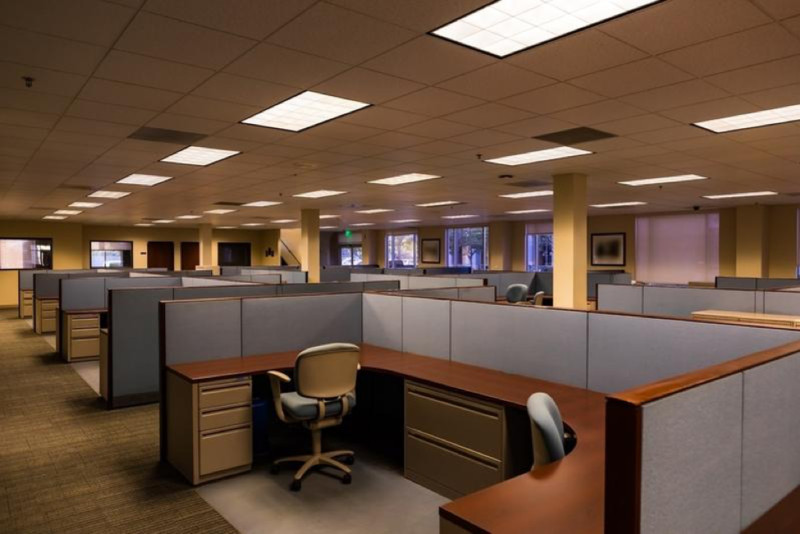 Keep in mind that the appearance of your office is one of the first impressions that you make on outside individuals, so it is necessary to make the right improvements. By understanding why it’s important to care about your business office interior design, you can start to make it a priority. 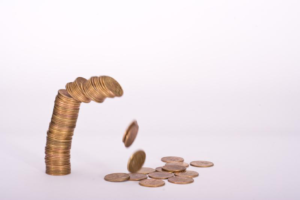 You can benefit from the changes that are made, and you can improve the success of your business.